Selena Gomez was left a little hot under the collar by a 12-year-old boy with some serious chat-up game. The 23-year-old pop star was appearing on Cel Spellman’s BBC Radio 1 show and listeners were given the chance to try and impress her with their best chat up lines, reports The Mirror. 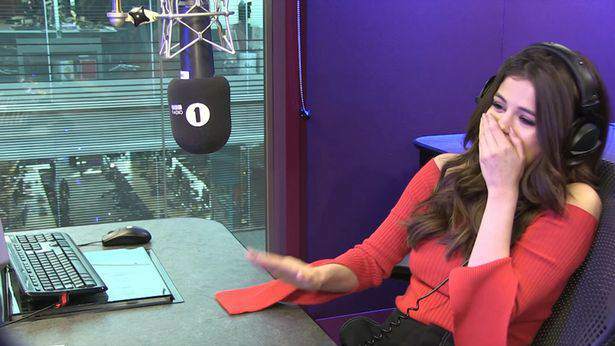 I thought I’d give the Radio 1 listeners a kind of chance to give their best shot at wooing Selena Gomez, with [only] one line. The first one is from Max who’s 12. Now get ready for this guy, he’s gonna go far..
Hi Selena, this is Max from Bath. Is your name Google? Because you’ve got everything I’ve been searching for. Selena was in hysterics and Cel started clapping before playing the clip again. Oh my Goodness. Wow. Impressive. That got my attention. Turning 18 might be a crucial part of me pursuing but I’m very impressed. Wow Max. Thank you. Cel then joked: “Young ladies out there, Max, he’s coming for you! 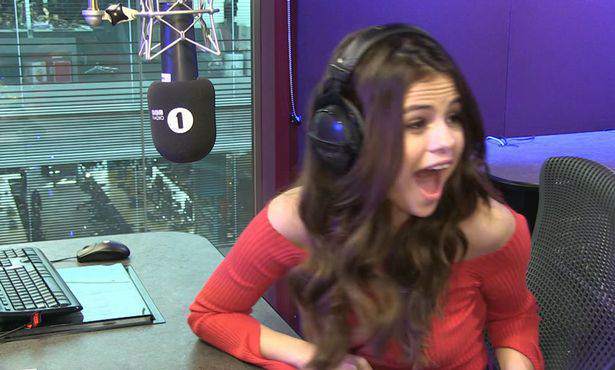 A little blush there, Selena,” after which she admitted she was a ‘little flustered’. However, Max wasn’t the only one who got to try out his best lines. Although she didn’t sound too impressed with those, she did reveal she is a big fan of British accents.